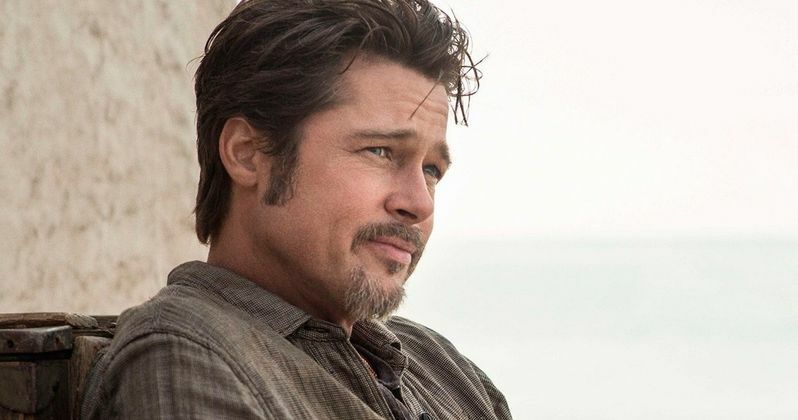 Brad Pitt is in talks to star in his wife Angelina Jolie's next project, Africa. We first reported on this project back in Septmeber, when the director teamed with Skydance Productions for the drama, which is based on the true story of Richard Leakey and his fight against elephant poachers in the late 1980s. Brad Pitt and Angelina Jolie recently worked together on By the Sea, which marks Angelina Jolie's third directorial effort and the first time they will be seen on screen together since 2005's Mr. and Mrs. Smith. Eric Roth (The Curious Case of Benjamin Button) wrote the screenplay for Africa, which centers Richard Leakey's quest to stop Kenyan ivory poachers from killing elephants before they became extinct. Before he took on poachers, Richard Leakey made a name for himself as a paleo-archaeologist who helped find the bones of an early human man. Skydance has a first-look deal with Paramount Pictures, which is where the project is expected to land. Angelina Jolie is also producing alongside David Ellison, Dana Goldberg and Jon Peters, with the director re-teaming with her Unbroken cinematographer Roger Deakins. Production may begin as early as this summer, but an exact shooting date has yet to be revealed. Brad Pitt most recently starred in the World War II drama Fury, and he also served as an executive producer on the Oscar-nominated Selma.